The Blue Jays didn't sell beer for fans to enjoy in their seats for the team's first five seasons. It's hard to believe now, but Blue Jays fans weren't able to drink beer in their seats for the first five years of Major League Baseball games in Toronto. That's because the organization was not allowed to sell beer to them — an ironic situation, given that Labatt was one of the team owners. That meant the team had to make its money from selling tickets, snacks, non-alcoholic drinks, merchandise, broadcast rights and other means, from the 1977 season onward. And that's how things went despite ongoing pressure on politicians to change the status quo. Things changed, however, at the end of July in 1982, when the kegs were tapped for the first time in the concession stands at Exhibition Stadium, in the midst of the Jays' sixth season. And baseball fans were ready to partake in the available suds — even if they had to shell out $1.75 to get a drink. "Oh yeah, I think you'll see a different crowd tonight," a fan wearing a paisley shirt told CBC News, while waiting for his beer. 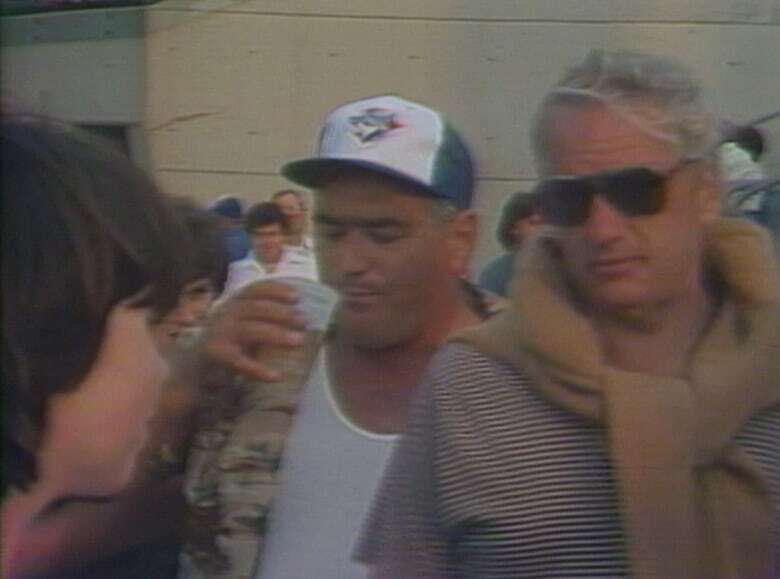 But the Ontario government was keeping a watchful eye on how fans would behave when drinking beer and the Blue Jays organization was being cautious, too. Fans were limited to buying two beers at a time and they could only buy drinks at the concession stand — not from roving vendors, as they can today. The government reserved the right to reverse course if too many problems stemmed from the sale of alcohol at the game.